So, who is Sue? 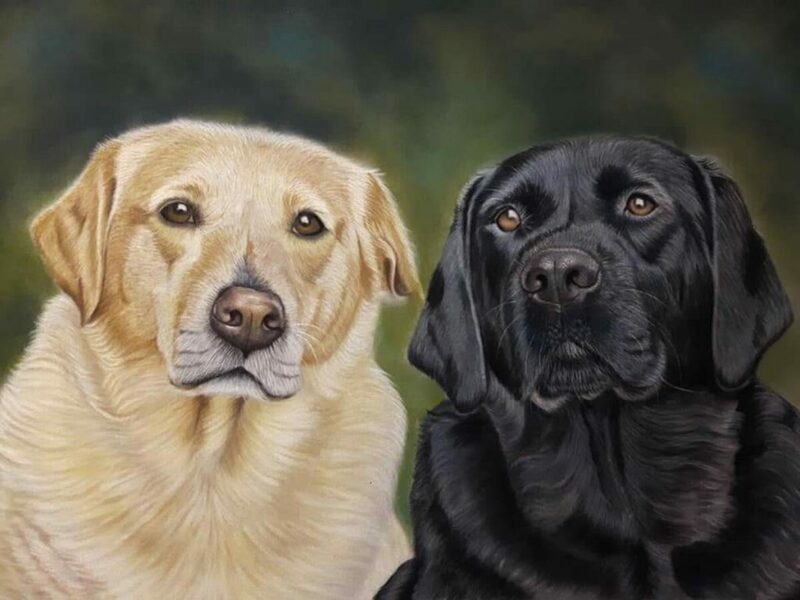 Sue Kerrigan-Harris is a pastel portrait artist based in Marchwood in Hampshire which is on the edge of the beautiful New Forest. 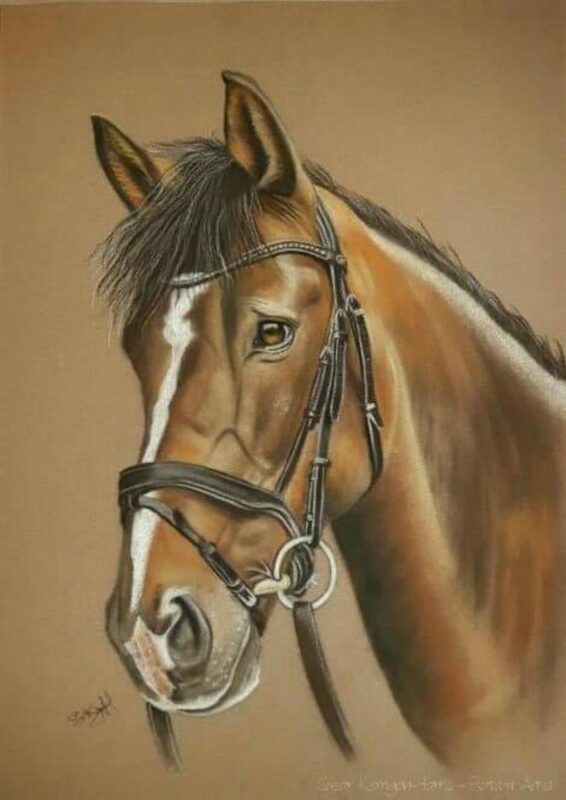 She specialises in amazing realistic pet portraits and child portraits. She works from photos and beautifully captures the character and energy of the person or animal she is painting. Where can I find her? She’s active on Facebook mostly and dabbles with Twitter and Instagram. 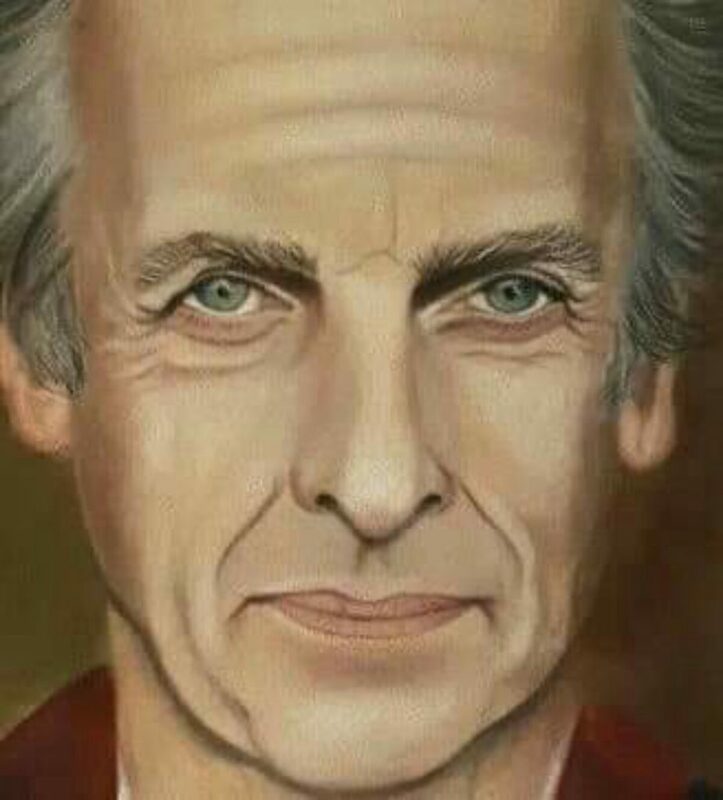 How did she become a professional artist? 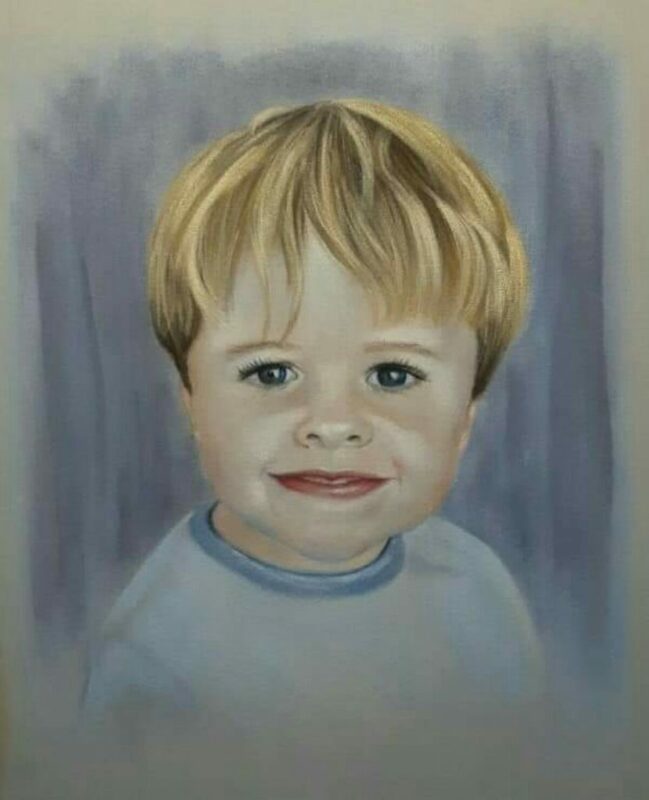 Sue has honed her skills over 40 years not thinking that a career in art was ever possible, but when she had her son and could no longer run her private tutoring business she started drawing in earnest and sharing on Facebook. 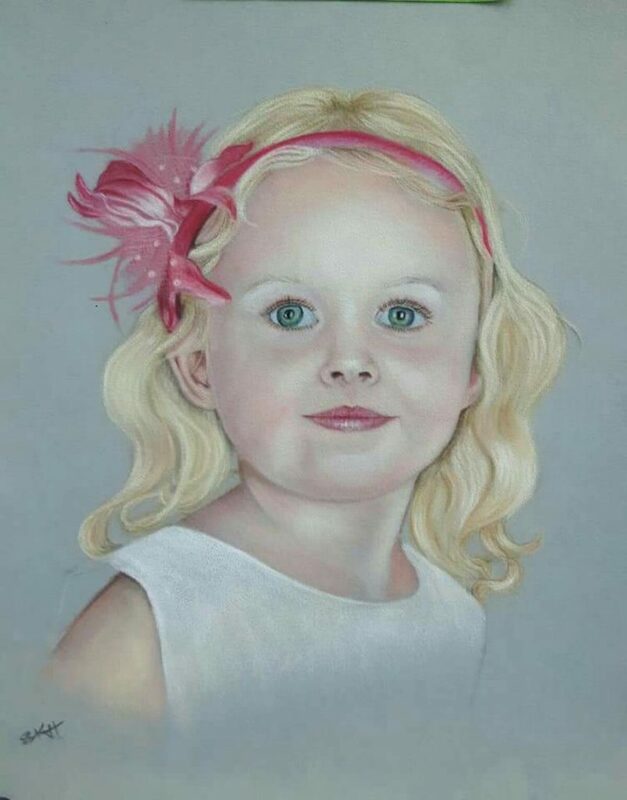 With the huge encouragement of her friends and family she started getting commissions of children. She was then asked to paint pets so she gave it a go. 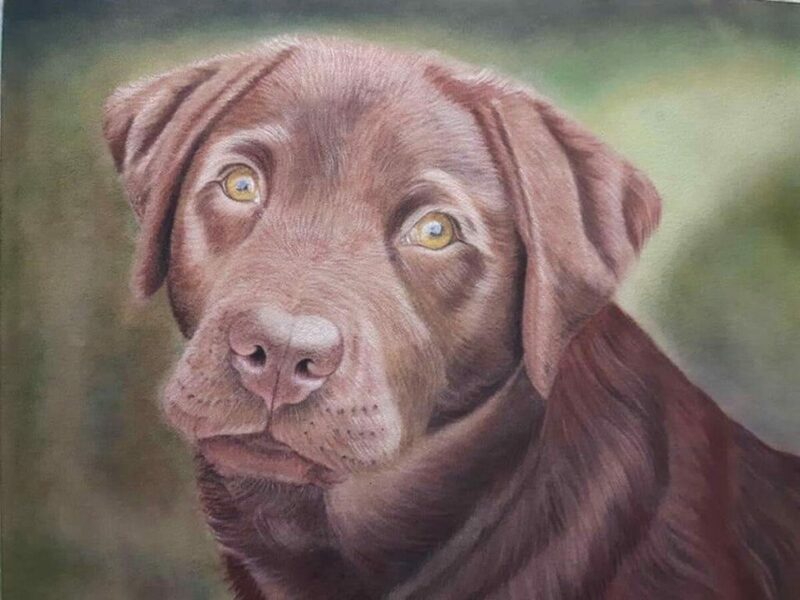 Having spent all her life drawing people, she discovered that she could paint pets right off the bat and so begin a budding pet portrait business and also the child portraits – it turns out that people love their pets way more than there children as she gets far more requests for pets! Haha, that is just a joke, I’m sure that’s not the case. Our pets are only with us a short time and don’t change how they look whereas our children are changing constantly – I’m sure this has something to do with it. What is her favourite artbook? Eternal Truths for Every Artist by Harley Brown*. He’s a renowned pastel artist primarily but also oil. It’s a delve in and out of book and he says at the start that he wants the book to end up dog eared and full of notes which I love the idea of. His use of colour and the use of the Munsell Colour system is mesmerising and he has a lot of good tips. I read it all the time delving in and out of it. It almost feels like you have Harley in the room with you – you can feel his personality through the book.